The Hearth House in Loveland, Colorado - Colorado's Outdoor Living and Hearth Retail Store. beautifully Crafted Spaces by the warmth of a fire! 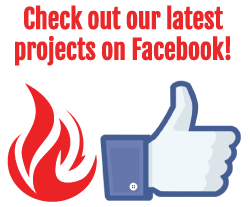 The Hearth House offers a complete solution to every project, handling all the details for you! 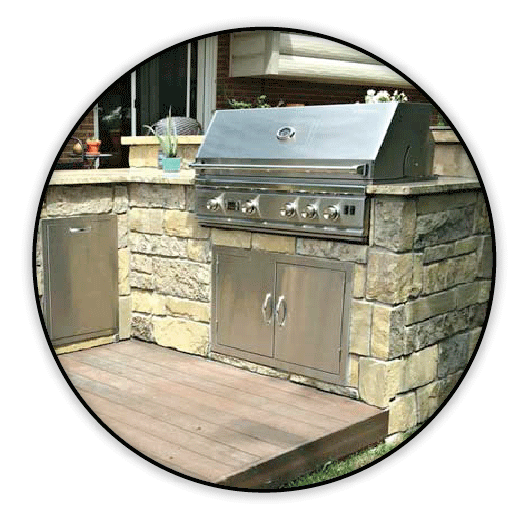 The Hearth House proudly offers all the latest products in the outdoor living and hearth industry. 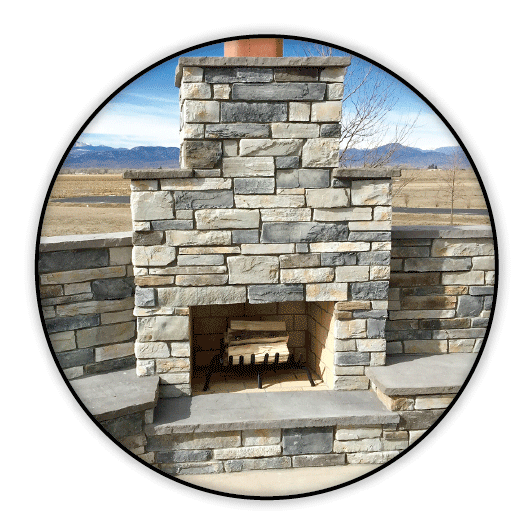 Visit our Loveland, Colorado showroom to view our many hearth, patio, and outdoor living displays for a little inspiration and a lot of fun. In addition to high-quality products, we provide professional installation & construction services. We appreciate quality craftsmanship and our customers' satisfaction is what motivate us most. We are proud of our work and have many examples for you to view, enjoy, and draw inspiration from.